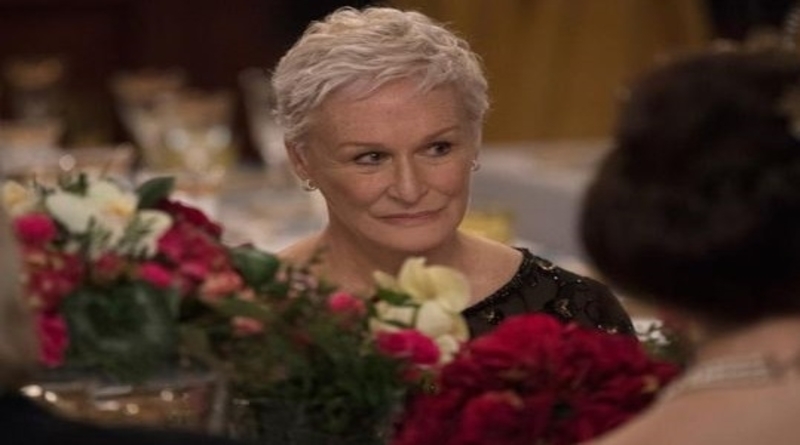 THE WIFE (15) – Drama in which a devoted wife (Glenn Close) questions her life choices, as she travels to Stockholm with her husband (Jonathan Pryce), after he is selected to receive the Nobel Prize for Literature. Time 4.30pm and 7.30pm. Doors open 30 minutes before the start time.